Recently, I thought about looking around, in the pursuit to spot a rather complete, full list of all the good stuff offered by Netflix Canada these days. Unfortunately, though, I wasn’t able to extract much out of my web probing session. 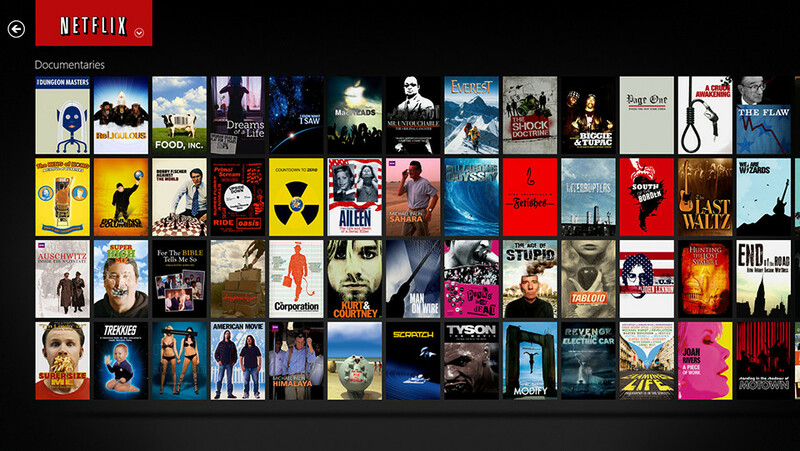 All were pretty much the same things, the same list of featured movies. Well, maybe I would have acquired more intel if I did dig deeper or have waited for the perfect timing. But you know what they say, you can’t always wait for something to come. Sooner or later we have to move on. However, boredom struck me again, which led me back to the same path of finding a new list of movies to watch. And this time, it was a successful encounter. Found an updated list and a couple of juices of real import were gems that I have finally obtained. First of all, we’ve got something for all military, action and adventure fans out there, something worth reclaiming quality Saturday nights with. If you’re guessing G.I. Joe, you are definitely right, and now, it’s the part two, baby! G.I. Joe Retaliation on that army navy platter. Look, I’m not really a fan of Chinese, Mafia, gangsta, decapitating heads with wooden doors kinds of movies, but hey, I gotta say, IP Man’s an exception. That’s why I got really thrilled when I heard the news from Netflix that IP Man: The Final Fight will be loaded into the arsenal. So yeah, you better watch out and not cry as we Wing Chun Style our way through the dark of the night. I don’t necessarily leave the last spot for the best or for the least, so don’t get me wrong about sharing about The Promotion being on this month’s list of featured movies ‘cause I’m telling you, it’s a totally rad movie for its genre. It kind of reminds me about the whole Chuck and the Nerd Herd gang trying to make their way to the corporate ladder. Well, at least in the Buy More to get a promotion. But hey, you get the gist, you get the drill. And if you want authentic laughs, The Promotion is something I’d give a thumbs up for. Let’s check out the road so far. Ooh, looks like we’ve got a new case. I hope you get my reference and if you do, you are a totally awesome person. But in case you don’t notice, I’m talking about Sam and Dean here, the legendary Winchester brothers as they their way past the roads to save Earth from the constant threats of annihilation. I don’t know if I’d be happy about the idea of it closing in with this 9th season, though, but I guess even the best stuff has to go one way or the other. Let’s all watch the latest at Netflix! Next off, we’ve got Arrow coming back this January 15th and it’d prolly be with a much heated plot knowing The Flash is about to come into the picture. No wonder they call it the City of Heroes. With Black Canary, The Flash and the Vigilante himself guarding Starling, I can’t really think of anything that can bring the city down. But news flash! Slade’s alive. Shocking, but true. Let’s just wait and see what’s to happen with all new episodes of Arrow from Netflix. Well, that’s about the latest on the Netflix Canada list I can give you for now. To tell you the truth, that’s not even a fraction of the total figures. That means more streaming enjoyment for you. If you want to get the full latest scoops on Netflix, visit usnetflix.ca. Enjoy!